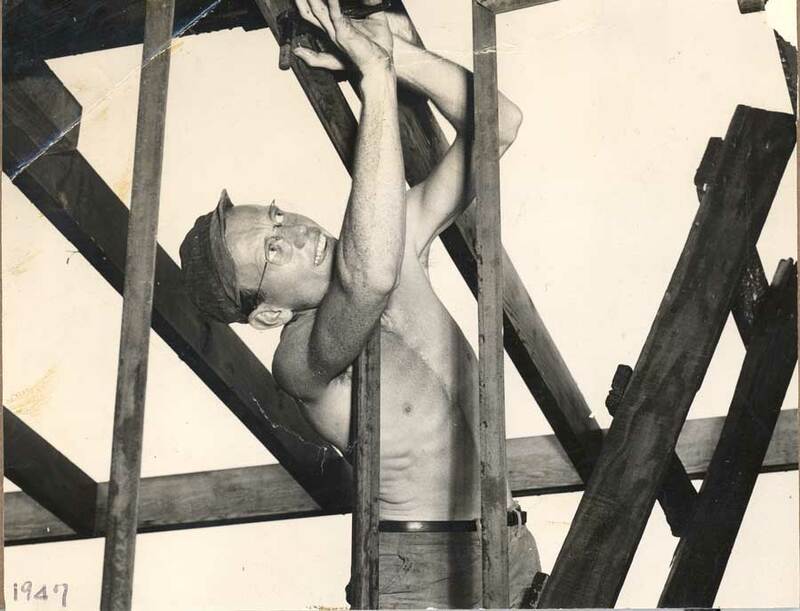 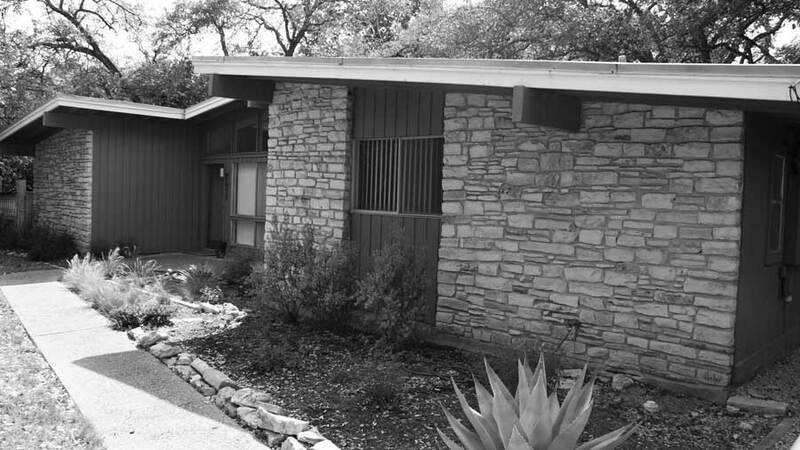 A.D. Stenger worked in Austin from the 1950s to the 1990s, making him among the first of the design/build architects in the area. 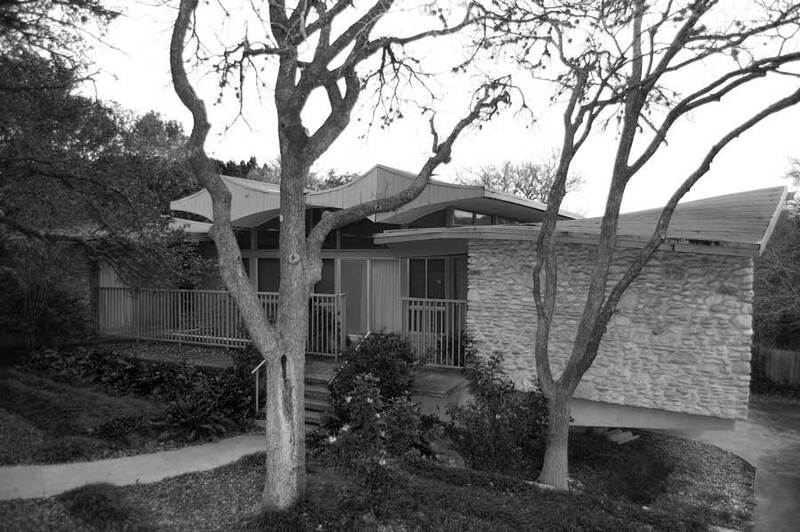 Stenger found that in order to build for his creative middle class clients, he had to take on the role of developer, architect and builder, a condition that has recently returned to Austin architecture. 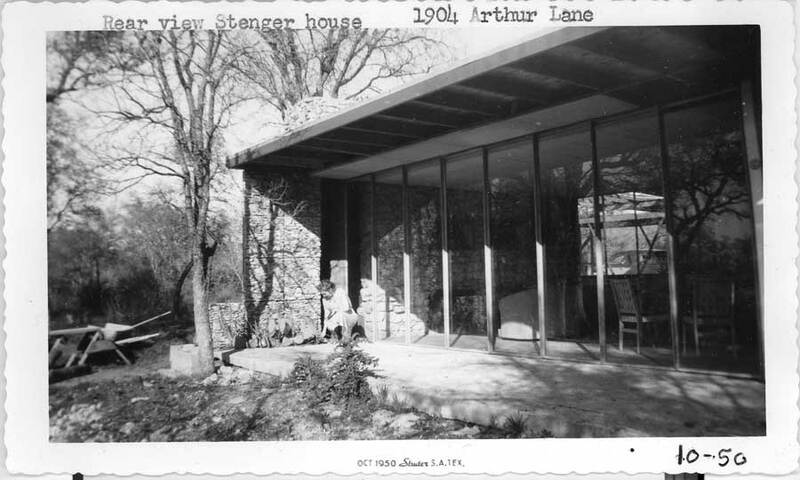 Find out more about Stenger and his work here.